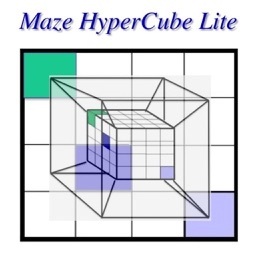 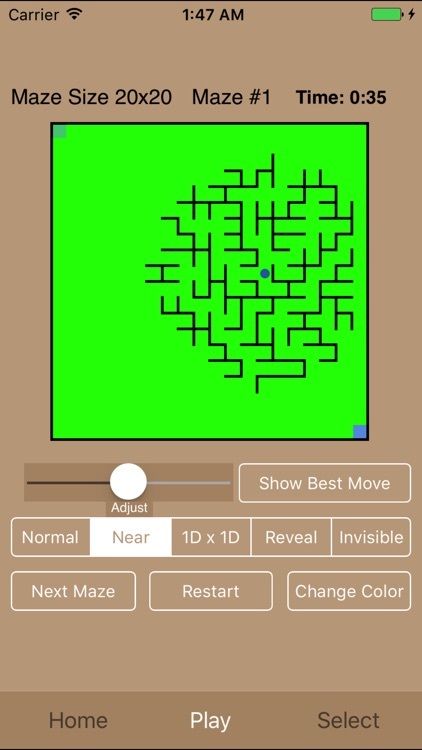 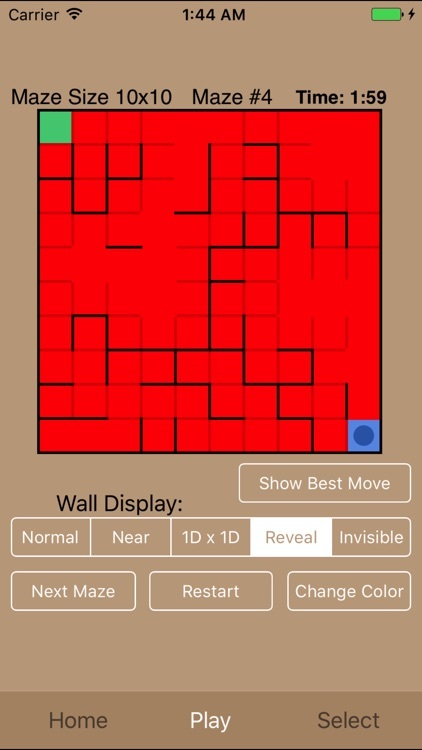 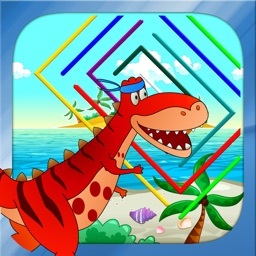 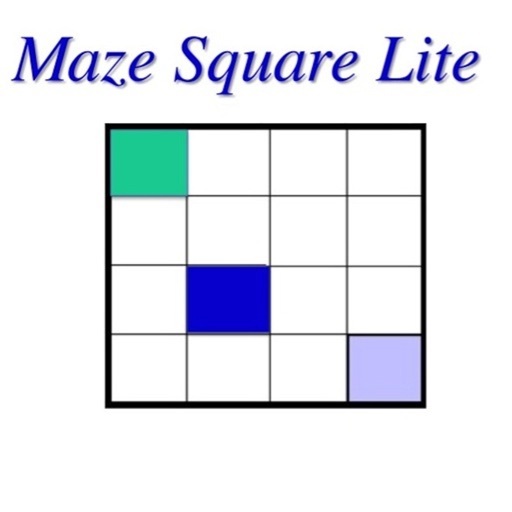 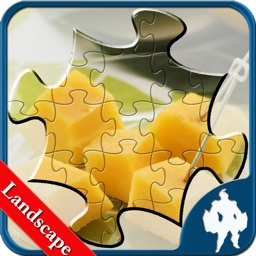 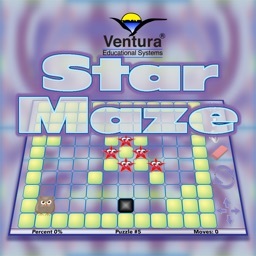 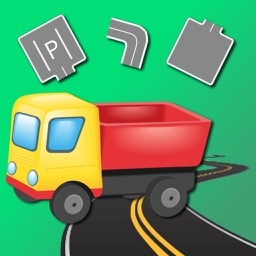 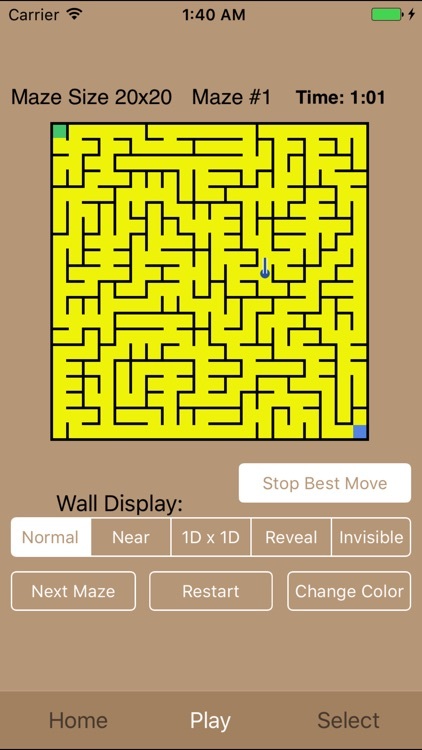 32 free 2-D mazes from 5x5 to 40x40 (iPad) or 6x6 to 20x20 (iPhone). 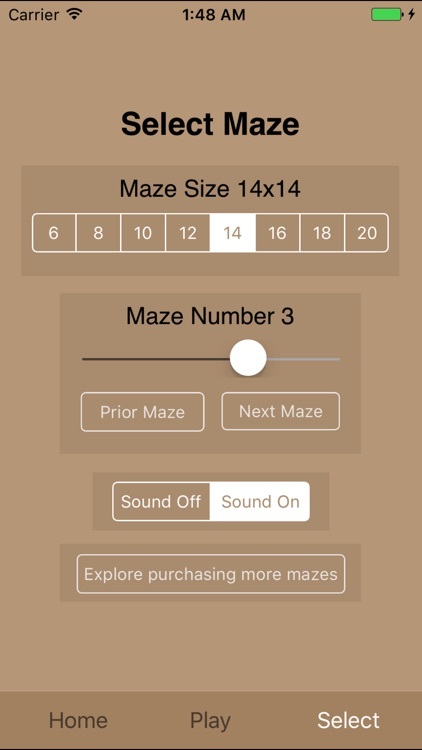 Color and sound. 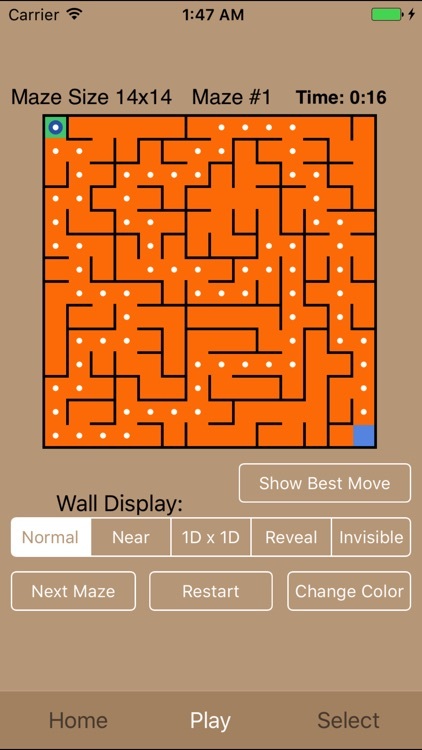 Maze walls can be invisible, revealed upon touch, shown only along a horizontal and vertical line, shown only near your position, or fully displayed.